Camping at Lost Creek has a primitive vibe, with the dense forest and creeks surrounding generously-spaced plots. Sites are well-maintained and easily accessible. Summer is certainly the busiest time, so head out in the chillier months if you want the most seclusion. The campground is first-come, first-served. 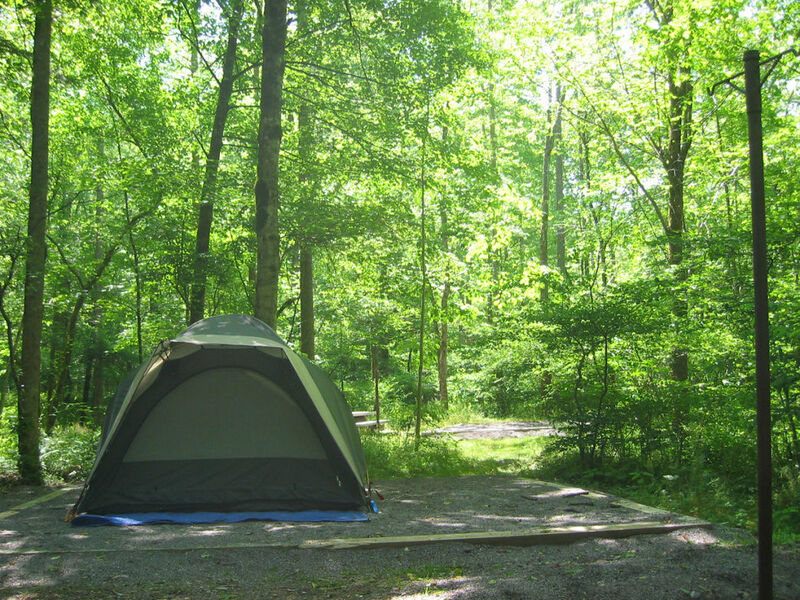 If you are looking for a little seclusion and a lot of fishing, this grouping of 15 individual sites offers some of the best camping available in Cherokee National Forest. Lost Creek Campground is one of a handful of campgrounds in the forest that is open year round and with minimal facilities (think vault toilets and that’s pretty much it), so you’ll be roughing it with others that prefer a similar camping style. Whether you’re looking to spend your weekend rafting, hiking, biking, or even just watching the wildlife, Cherokee is where you want to be and making a weekend out of it at Lost Creek makes it all the better. 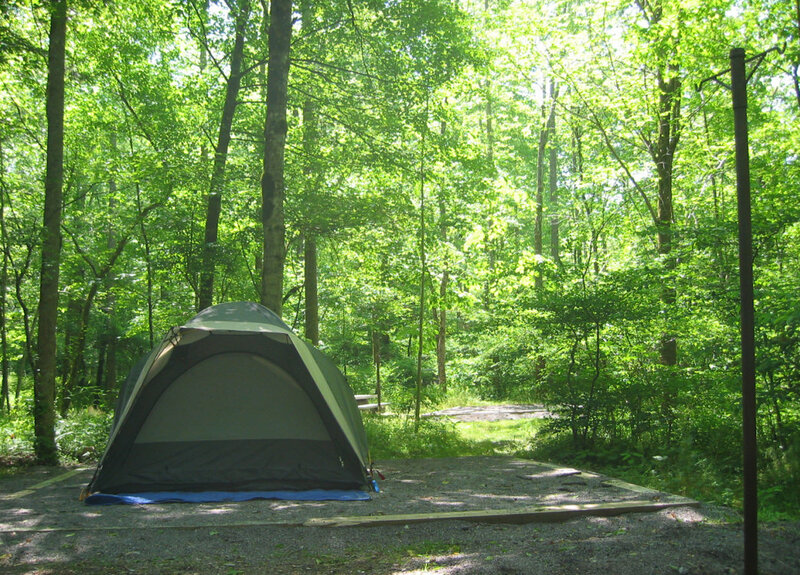 One of the best parts about this campground is the accessibility to outdoor activities within the forest, like the 300-mile Benton MacKaye Trail that runs right on the other side of the creek from the campground. There’s also biking and swimming in the forest, but those who like to toss a line into the water will be especially pleased. The trout fishing on Big Lost Creek is excellent, especially in the spring and summer. If you want to spend some time in the forest with nothing but your fishing pole and a good book, camping at Lost Creek might be exactly what you’re looking for. Lost Creek is simple, secluded, and beautiful—a wonderful home base for exploring the magnificent Cherokee National Forest. Fisherpeople who want to make a weekend out of their excursion will be happy campers (pun intended) at Lost Creek because of the easy access to excellent fishing at Big Lost Creek. Campers who prefer solitude, but are looking for a more rustic campground, will be pleased with Lost Creek. There’s no need to hike through the backcountry to camp here, but you aren’t going to sacrifice any of that genuine feeling of being out in the wilderness, either. From Cleveland: Take Highway 64 and turn left onto TN-30 at Lake Ocoee. Continue for about six miles until you reach Forest Road 103 where you’ll take a right and drive for approximately seven miles before reaching the sites.